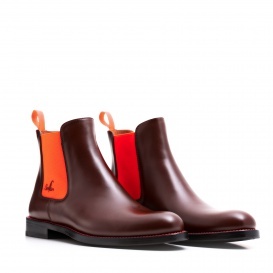 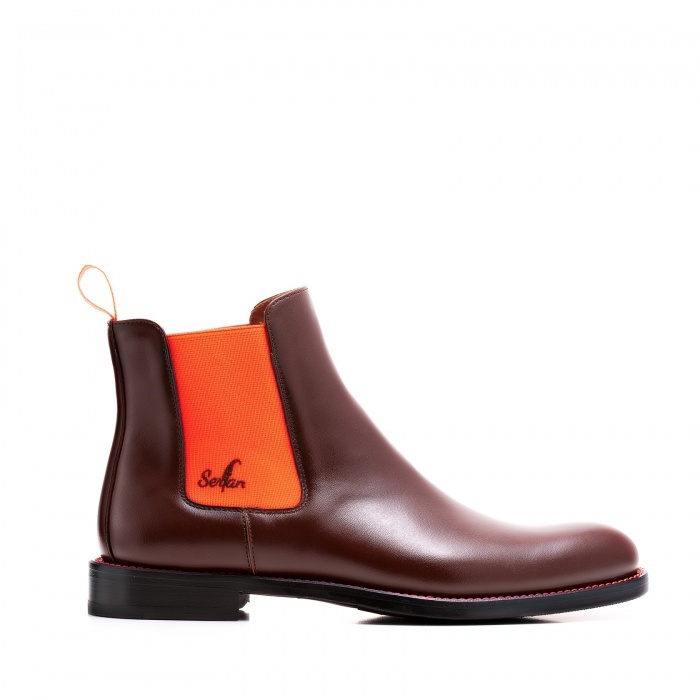 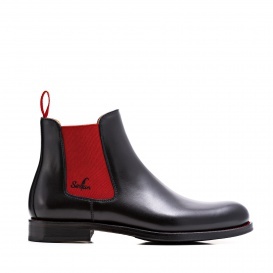 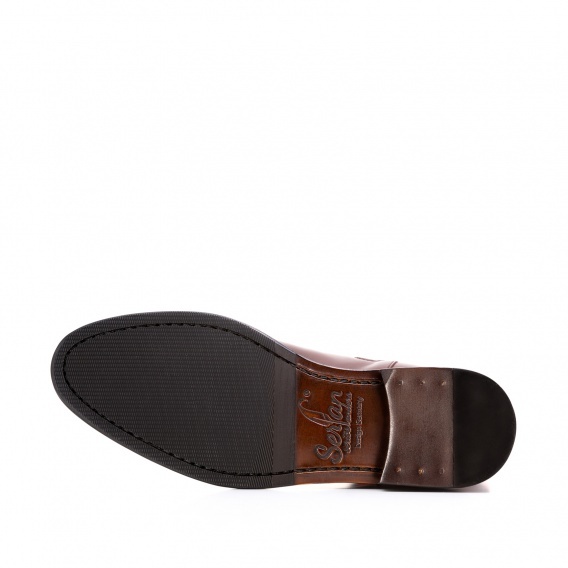 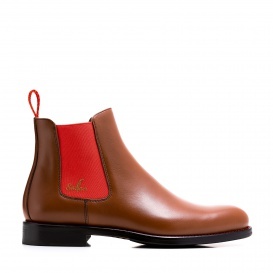 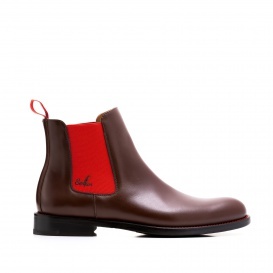 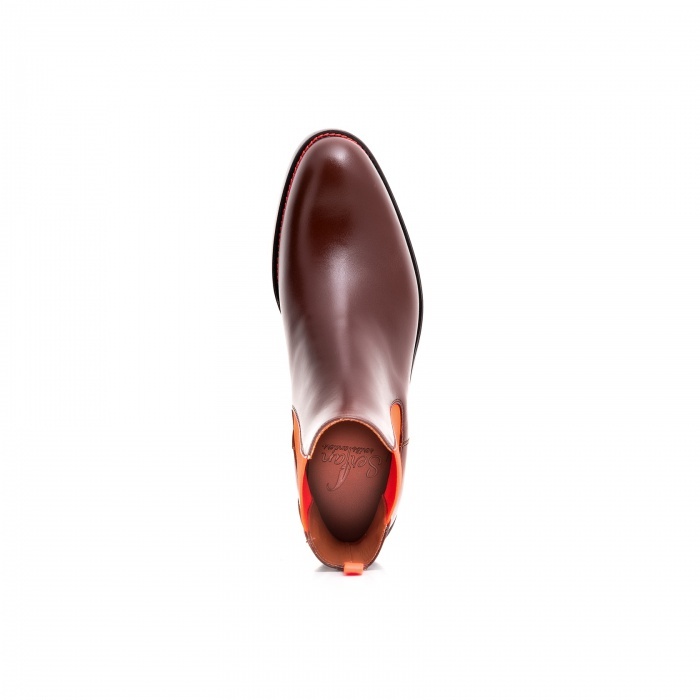 Our Chelsea Boots in brown and orange provides the necessary liveliness for your outfit. 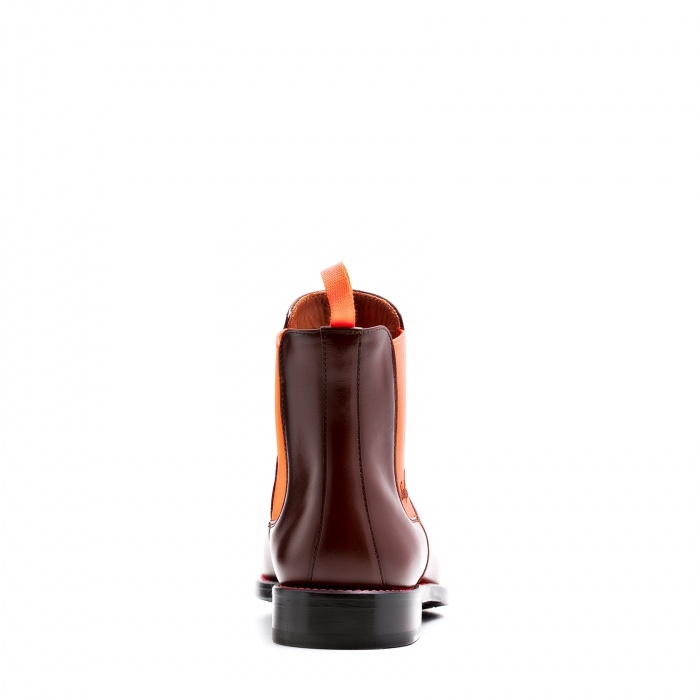 These boots fit perfectly due to the spandex inserts and the soft calf leather. 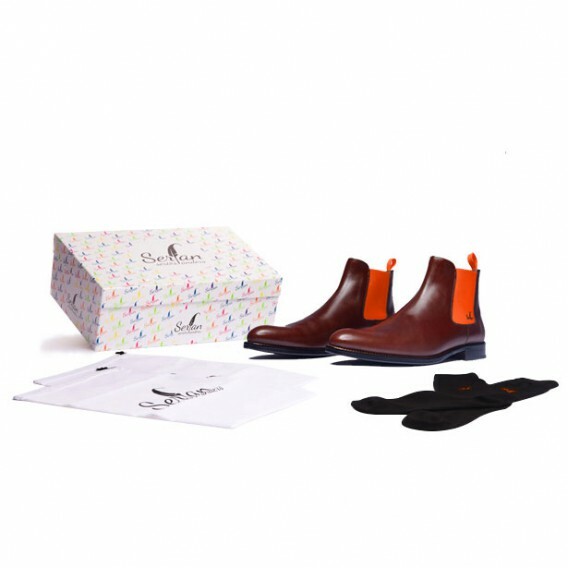 Wear a skinny jeans in combination with a cape in natural tones. 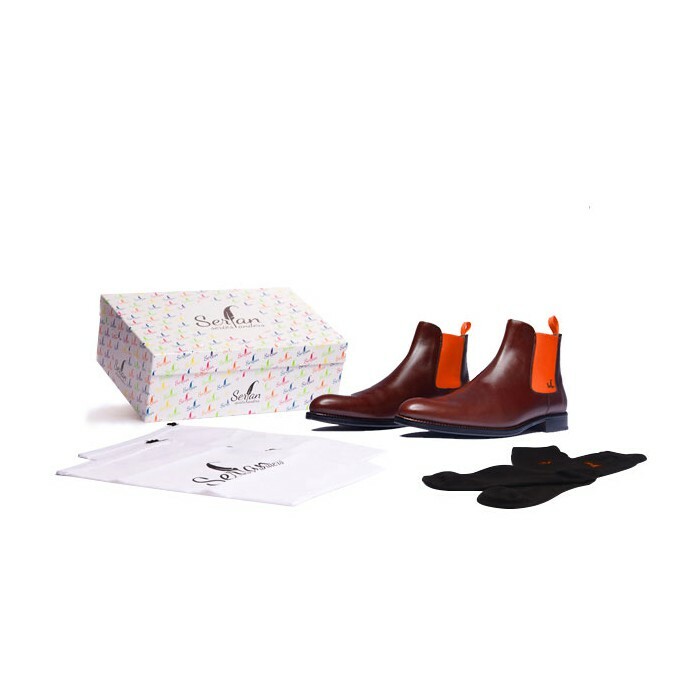 So you are prepared perfectly for spring as well as for fall season.